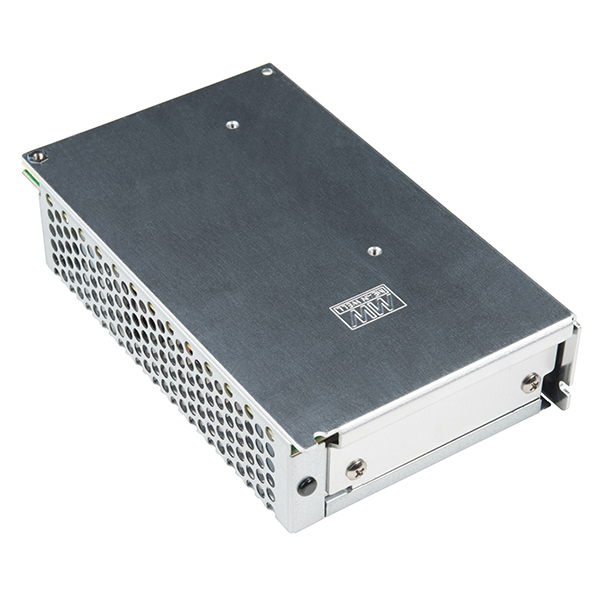 This is a 100W single output switching power supply from Mean Well. This power supply is extremely reliable and able to output 5VDC at 20A. 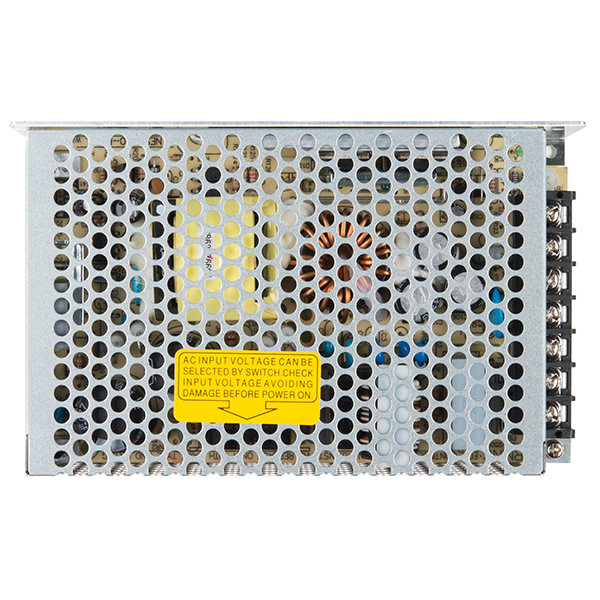 We've been testing this power supply for quite some time and can definitely attest to its durability with its metal casing, short circuit, overload, and overvoltage protections. 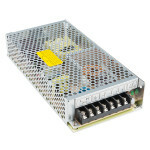 Inside the metal case that surrounds the power supply you will find a selector switch to change the voltage range between 85VAC to 132VAC and 176VAC to 264VAC, or 248VDC to 373VDC. 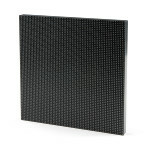 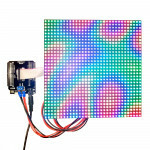 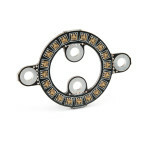 This specific model is cooled by free air convection and operates at a temperature of -20°C to +60°C. 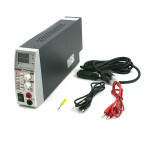 Mean Well has really outdone themselves with their power supplies, which are high quality and should last for quite some time without issue! 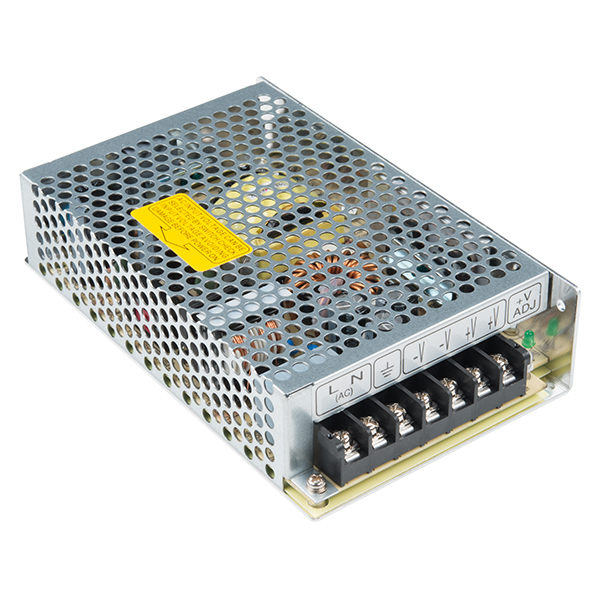 This is an 80W 3-in-1 (3 output ranges) Switching DC Power Supply. 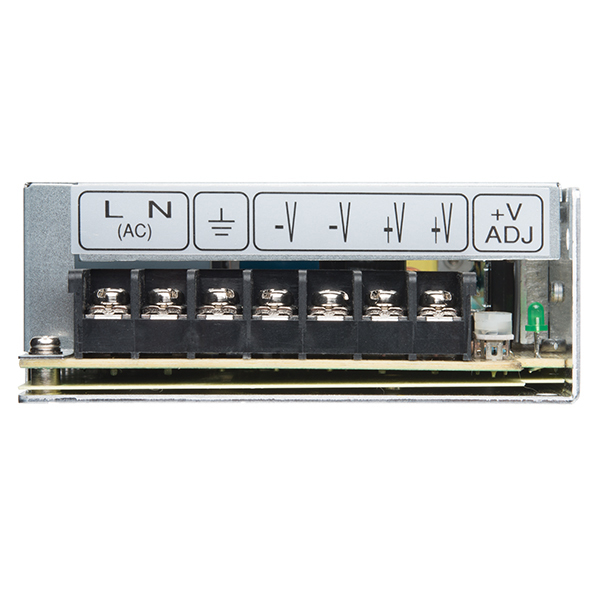 Gives a regulated 0-36VDC @ 2.2A,..
You don’t have the power? 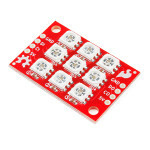 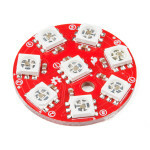 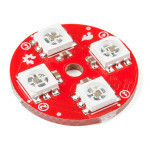 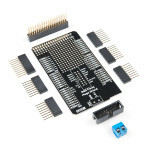 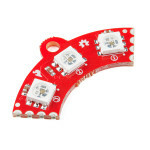 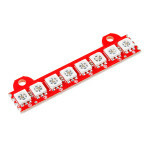 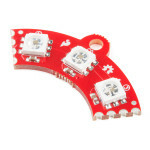 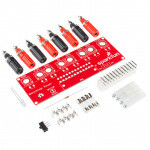 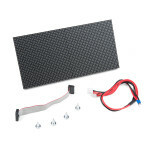 Well, there’s no need to ask Scotty – the SparkFun Benchtop Power Board Ki.. 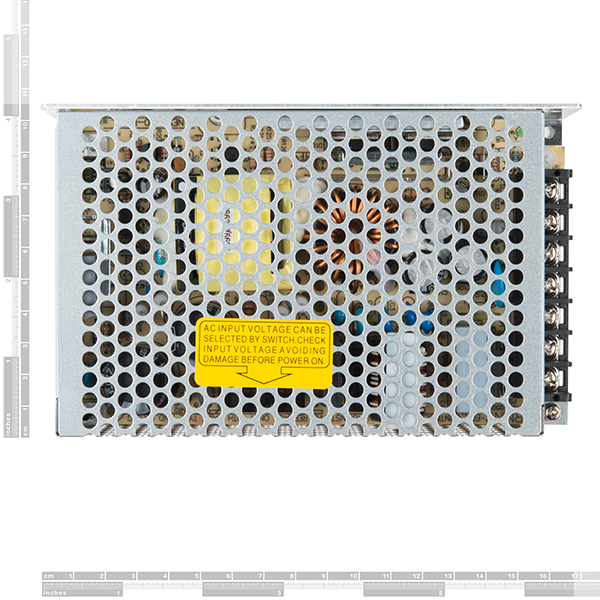 This is a 24W dual output switching power supply from Mean Well. 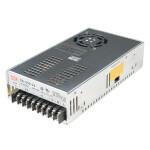 This power supply is extremely reli.. 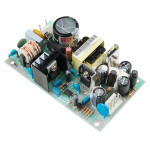 This isn't your ordinary power supply. 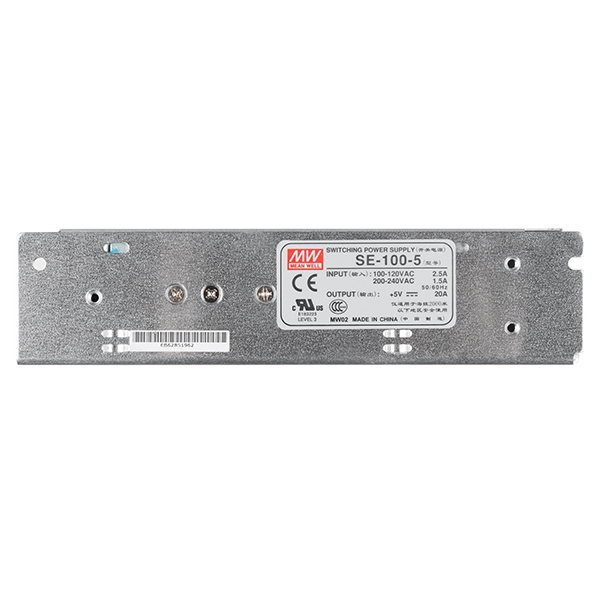 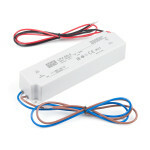 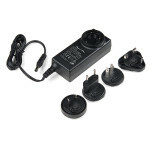 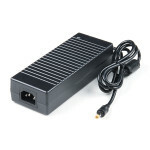 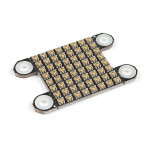 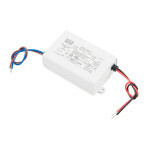 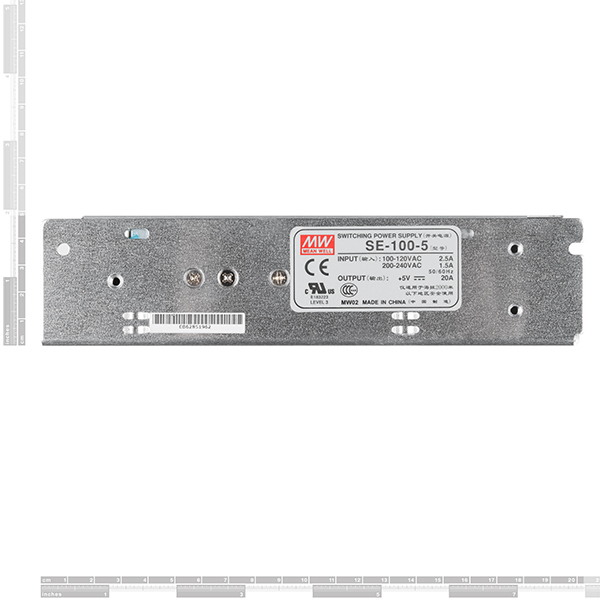 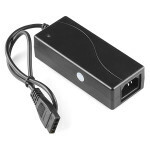 The Global Power Supply is a 15V, 4.34A power device specific.. 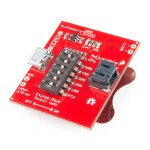 The SparkFun Adjustable LiPo Charger is a single-cell lithium polymer (LiPo) and lithium ion battery.. 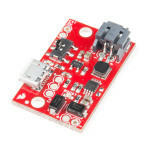 The SparkFun 5V/1A LiPo Charger/Booster is a no-nonsense circuit for generating one amp from a Lithi.. 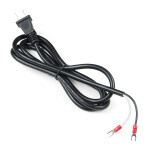 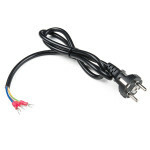 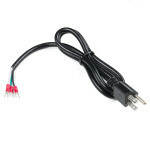 These Wall Adapter Cables from iPixel are terminated with a standard North American (NEMA 5--15P) pl..